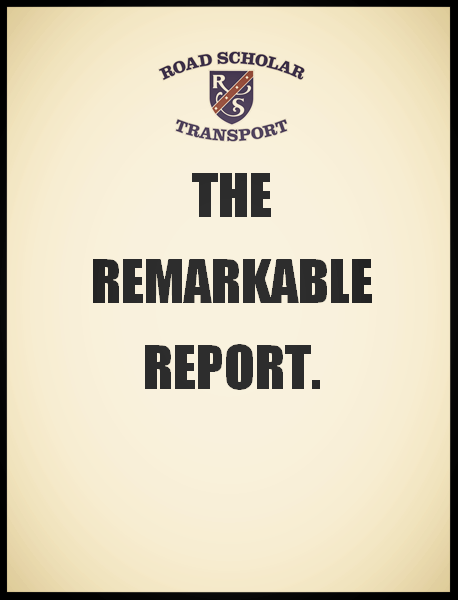 What do you this week that was REMARKABLE or IMPACTFUL to the business of Road Scholar Transport? View the "Remarkable Report" below of last weeks entries. Vote for entry you feel is most remarkable as you make your new entry for this week. What the the person recognized above do that was REMARKABLE? 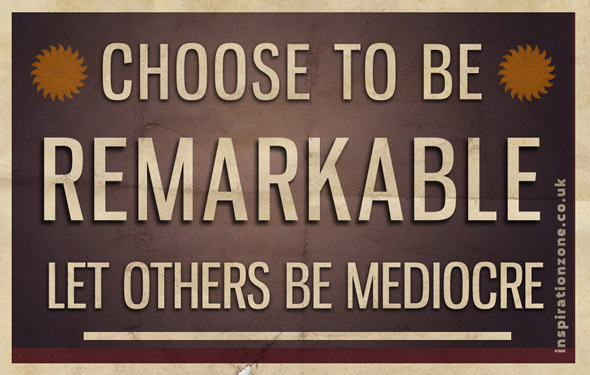 Thank you for being REMARKABLE. Your information has been submitted.